Man Denied Compensation Over Lost Bitcoin as "They Cannot Be Owned"
In 2014, MtGox a popular site for trading and storing bitcoin went under and with it, were thousands of bitcoins belonging to individual investors as well as Bitcoin enthusiasts. There claims across the internet with allegations that thieves were actually involved in stealing bitcoins while others attributed the loss to transaction malleability. However, this was denied as Bitcoin uses block chain technology. Blockchain is a “general log of transactions” on which “you can see all transactions that have ever taken place or ever will take place.” In other words, if Bitcoin is used in a financial transaction, that transaction is permanently recorded in a public space. In the case of MtGox, most of the missing coins were stolen straight from an online pool held for settling daily transactions called the hot wallet. 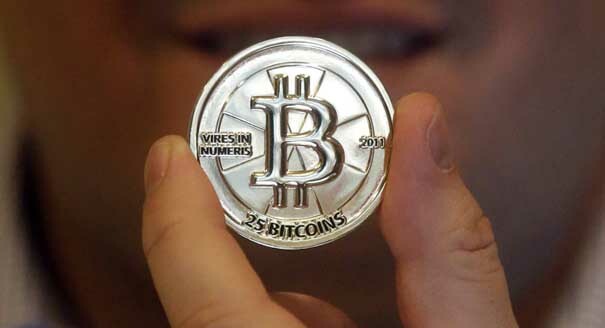 The number of bitcoins lost totaled to 850,000 coins worth about $500 million. MtGox bitcoins were sent to a non-MtGox address, several times without a withdrawal log something highlighted on the block chain according to Financial Times. Owing to the loss, a Japanese man went to court seeking compensation over lost bitcoins on the MtGox site. The man lost 458 bitcoins worth 160,000 euros . The Japanese court however dismissed the suit on the grounds that the virtual currency cannot be owned. In delivering the ruling, the judge said that ownership is limited to tangible things that occupy space and to which, one has exclusive control over. The case is one of the many filed by many users of MtGox seeking a form of compensation owing to losses suffered when the site went under. Bitcoin is increasingly being used in the mainstream especially paying for transactions which makes the ruling all the same interesting.